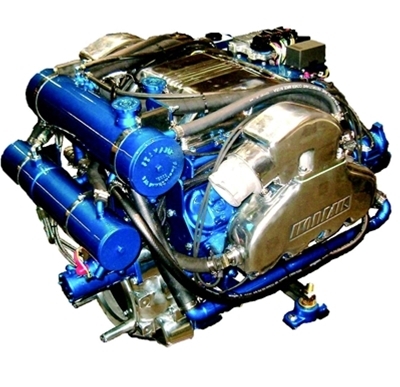 Jet Boat Related product category at WestCoastOffshore including Jet Boat Headers, Jet Boat Exhaust Manifolds, Jet Boat Engine Parts, Jet Boat Throttles, Jet Boat Motor Mounts, and Jet Boat Complete Engines. 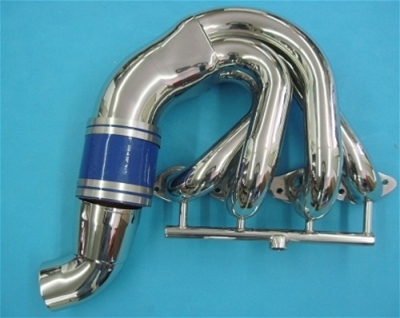 Jet Boat Headers product category at WestCoastOffshore including Ford 460, Chevrolet Big Block, Chevrolet Small Block, Chevrolet LS, Chevrolet 454, Chevrolet 502, and Chevrolet 496 Lightning Jet Boat Headers as well as Ford 460, Ford 390/427, Ford 460/429, Oldsmobile 350/455, Chrysler 383/440, Chrysler Hemi, Chevrolet Small Block, Chevrolet Big Block, and Chevrolet LS Rewarder Jet Boat Headers. 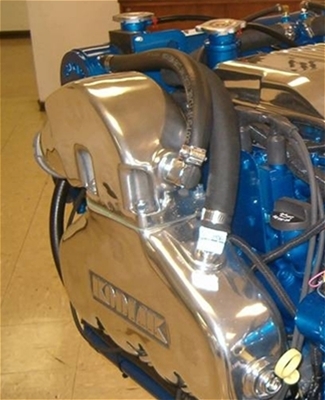 Jet Boat Exhaust Manifolds product category at WestCoastOffshore including Kodiak Chevrolet Big Block Jet Boat Manifolds, Kodiak Chevrolet LS Jet Boat Manifolds, and Kodiak Chevrolet Small Block Jet Boat Manifolds. 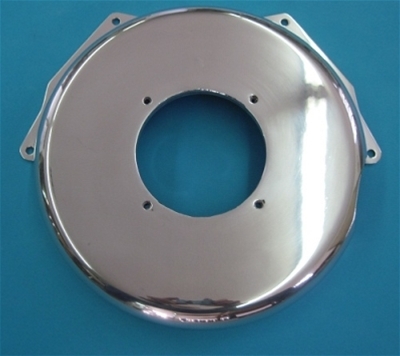 Jet Boat Engine Related Parts product category at WestCoastOffshore including 350-454 Chevrolet Flywheel Covers, 460 Ford Flywheel Covers, Blower Belt Covers, and Driveshaft Covers. 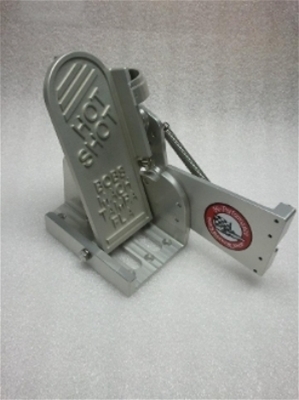 Jet Boat Throttles product category at WestCoastOffshore including Foot Thottles by Bob's Machine Shop. 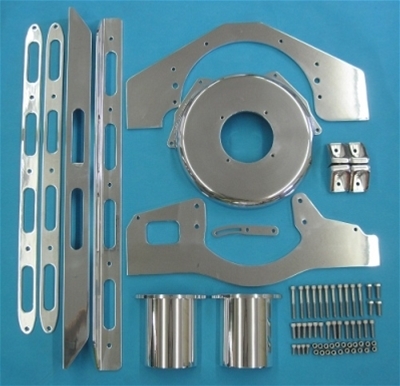 Jet Boat Motor Mounts product category at WestCoastOffshore including Front and Read Flat-Bottom Motor Mounts, V-Bottom Motor Mounts, Tunnel-Bottom Motor Mounts, Motor Mount Blocks, Stringer Rail-Backups, and Rail Kits for Chevy 454, 460 Ford, and other Motors. 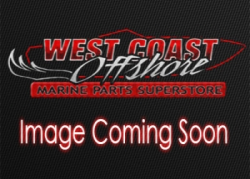 Jet Boat Engines product category at WestCoastOffshore including Kodiak Chevrolet 4.3L V6 305HP Jet Boat Engines, Kodiak Chevrolet 5.7L Vortec V8 330HP Jet Boat Engines, Kodiak Chevrolet 6.0L Vortec V8 385HP Jet Boat Engines, and Kodiak Chevrolet 6.2L V8 525HP Jet Boat Engines.